Several commissioners said the item before the harbor board was just about the land and this was only the start of a long process that will have ample opportunity for public comment. “This is step one,” Commissioner Larry Doss said. 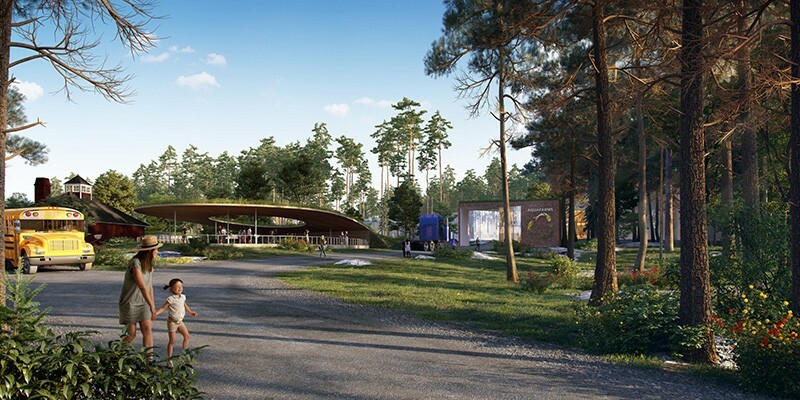 Nordic’s proposed Maine facility, situated on Penobscot Bay, has not been without controversy, however. According to a December article in the Boston Globe, the plans have “sparked significant dissent” in Belfast, a small city of fewer than 7,000 that fought to transform itself following the demise of a harmful legacy of chicken processing plants and canneries that polluted the bay and once left a lingering odor in the air, much the way Samoa Pulp Mill fumes blanketed Eureka. 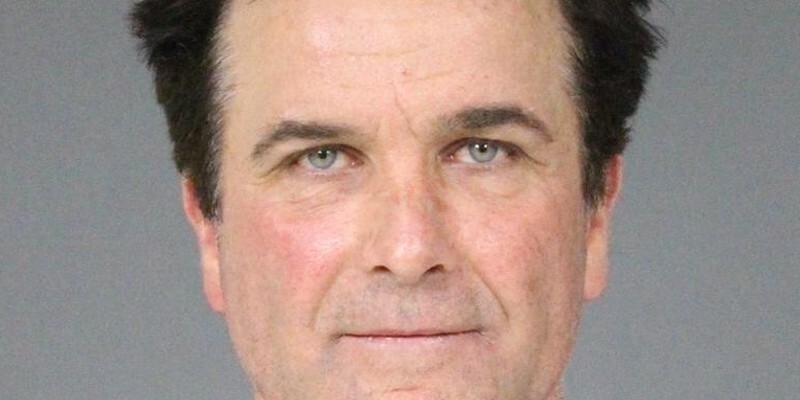 A Humboldt County Superior Court judge has ruled there is enough evidence for local rancher Raymond Christie to stand trial on charges related to his treatment of animals and the disposal of dead livestock at properties across the region. 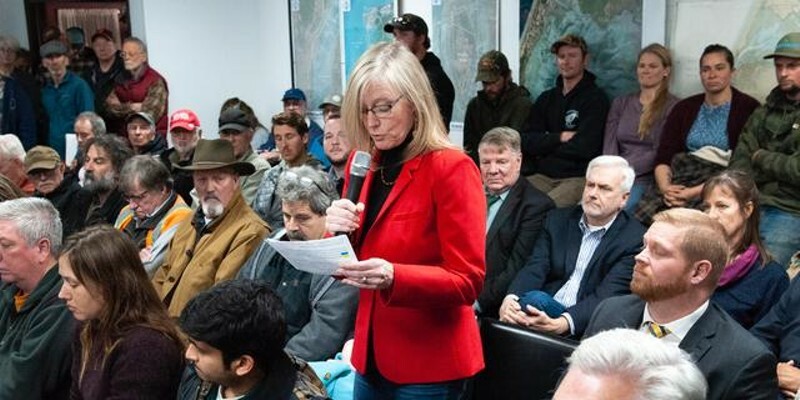 According to a Times-Standard report, Judge Kaleb Cockrum held Christine to answer Thursday to three felony charges of animal cruelty and 47 misdemeanors related to large amounts of cattle carcasses dumped near state waterways, including sloughs in Trinidad and Arcata. At the July 10 meeting, Supervisor Rex Bohn, who represents Ferndale, acknowledged that a change had been a long time coming. Several dairy owners have complained about having to put down cattle shot by stray bullets. 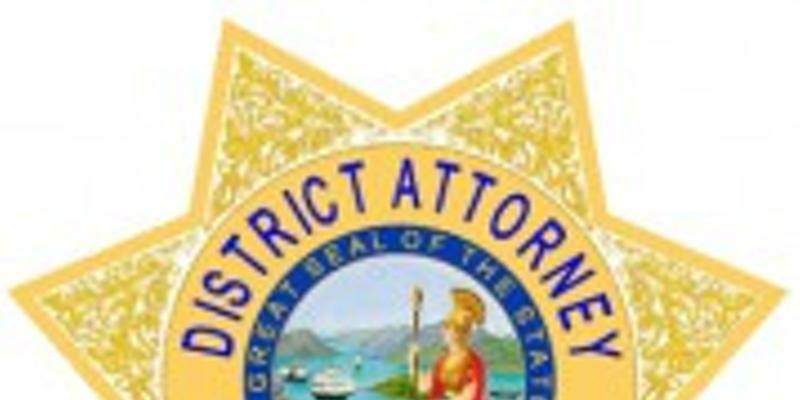 UPDATE: According to Humboldt County Deputy District Attorney Adrian Kamada, at this morning’s arraignment on animal cruelty charges Raymond Christie waived his right to have a preliminary hearing within 60 days. 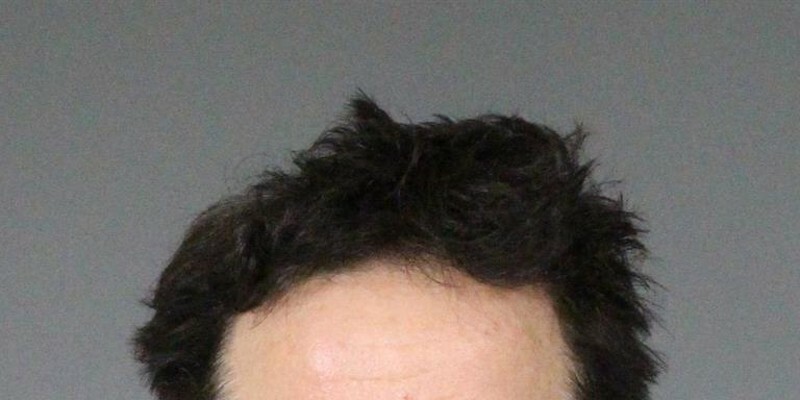 A court date has been set for Aug. 14 and Christie is not currently in custody. 2nd UPDATE: On Mar. 22 The Humboldt-Del Norte County Cattlemen's Association sent out a press release rebuking Christie, calling the scene "horrific and disturbing" and saying the Christie was not a member of their association. 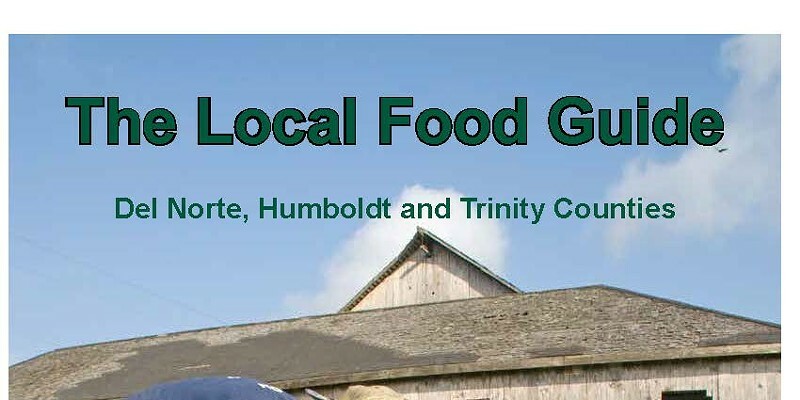 Enter The Local Food Guide, an 80-page guide to purchasing and preparing locally grown fruits, veggies, grains and animal products in Humboldt, Del Norte and Trinity counties. The guide features seasonal crop charts, a map of U-pick farms, a list of available community supported agriculture farms (CSAs) and tips for eating local when dining out. 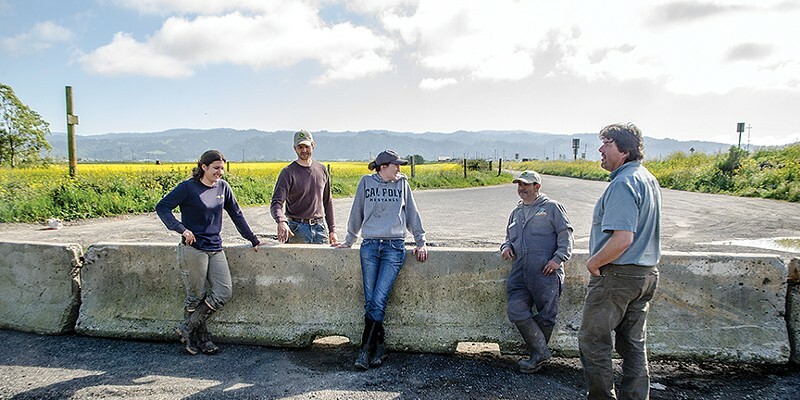 There are maps by the Institute of Cartographic Design at Humboldt State University illustrating the region's farms, ranches and fisheries, as well as information on topics like GMO’s, climate change and eating locally on a budget. 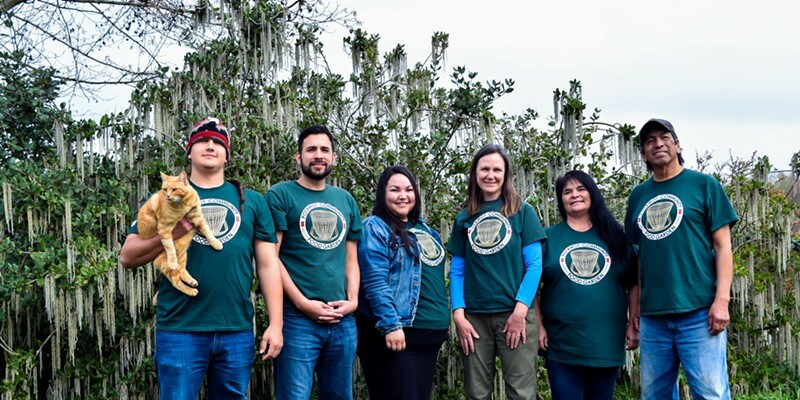 In addition to the weekend activities, the Potawot Community Garden, located at United Indian Health Services (UIHS) in Arcata, will host a garden tour on Friday, Feb. 22nd from 2 to 4 p.m. The community garden is a 3-acre plot planted to organic vegetables and native herbs. After what it calls "an exhaustive and rigorous scientific review," the FDA has declared genetically engineered salmon, specifically from AquaBounty Technologies, as safe and nutritious to eat as the natural stuff, according to the agency's website. 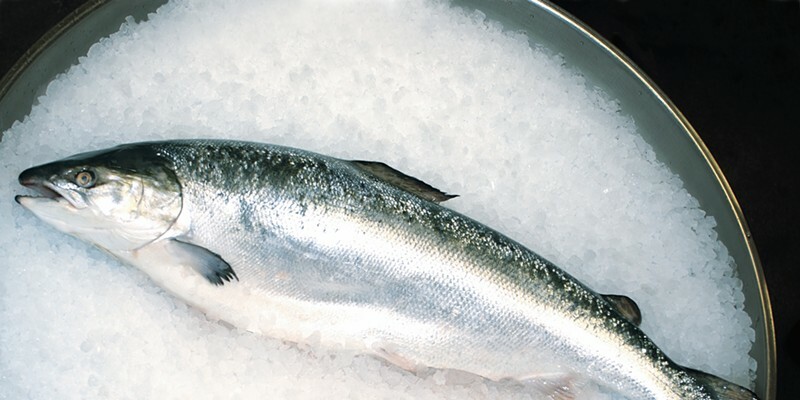 AquaBounty's AquaAdvantage salmon are engineered to grow faster and the FDA's analysis of peer reviewed data and information supplied by the company determined that the inserted genes "remained stable over several generations of fish." 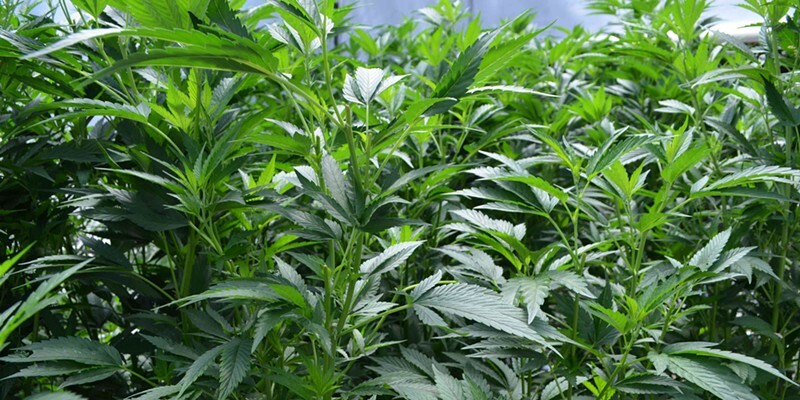 .” • Grows with cultivation areas larger than 10,000 square feet will only be allowed on general agriculture parcels 5 acres or larger with particular soils and less than 15 percent slopes.